Where appropriate, the firm also provides alternative dispute resolution services in arbitrations and mediations. 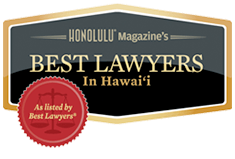 The attorneys at Kleintop & Luria bring to their clients more than one hundred years of combined litigation experience, earning them a reputation throughout Hawaii for excellence, professionalism, and the highest standards of integrity. 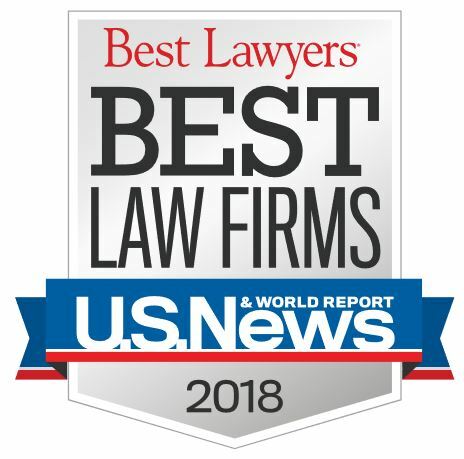 Each of the firm’s partners were recently honored by The Best Lawyers in America, the preeminent peer-rated legal referral guide, and their team approach to litigation, unique among firms of this size, ensures that clients’ best interests are protected. For a team of qualified and experienced legal professionals, contact Kleintop & Luria, LLP today for assistance. 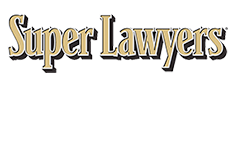 Kleintop & Luria, LLP is located in Honolulu, HI and serves clients in Oahu and neighbor islands.